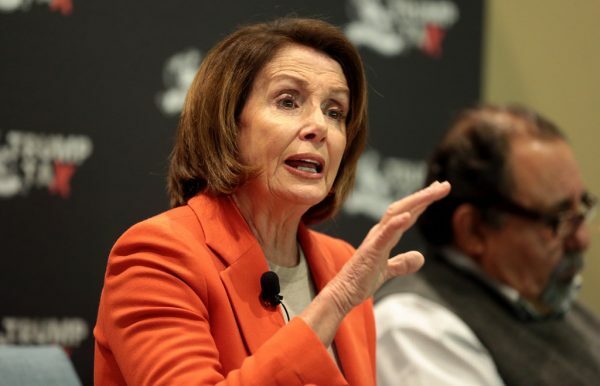 (Worthy News) - House Speaker Nancy Pelosi said she will seek a deal with President Trump to pass legislation that includes at least $1 trillion, but up to $2 trillion, for the nation’s infrastructure projects. Pelosi wants a $ Trillion or 2 for her pet projects, but won't agree to a few $ Billion to secure America's border. Is there any hypocrisy in that? Nancy Pelosi can go climb a tree.